Great 2 bedroom home with attached 1 car garage. Home has new interior and exterior paint and new appliances in the kitchen. Master bedroom has a walk in closet and balcony. 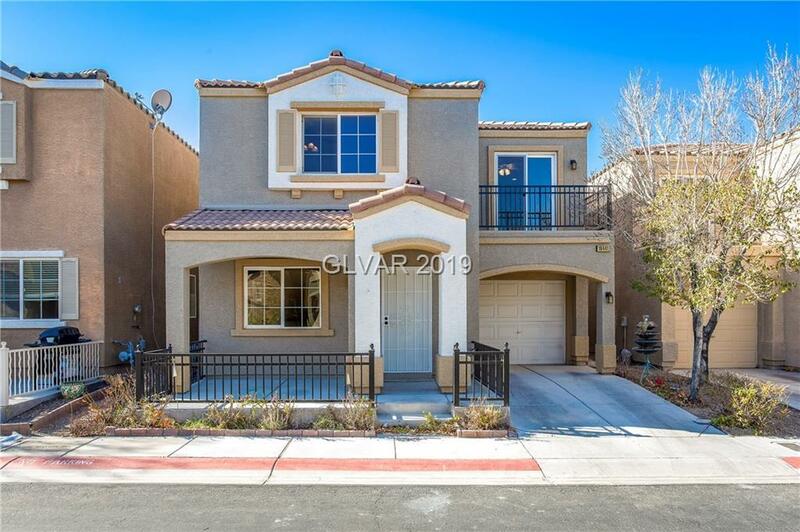 Low HOA fees and the community has a pool/spa and playground.